Sairesu (サイレス) are big-eared enemies from the game Donkey Kong on the Game Boy. They first appear in Stage 2-10 of the Forest. Sairesu are usually found sleeping on the floor, covered with their wide ears. 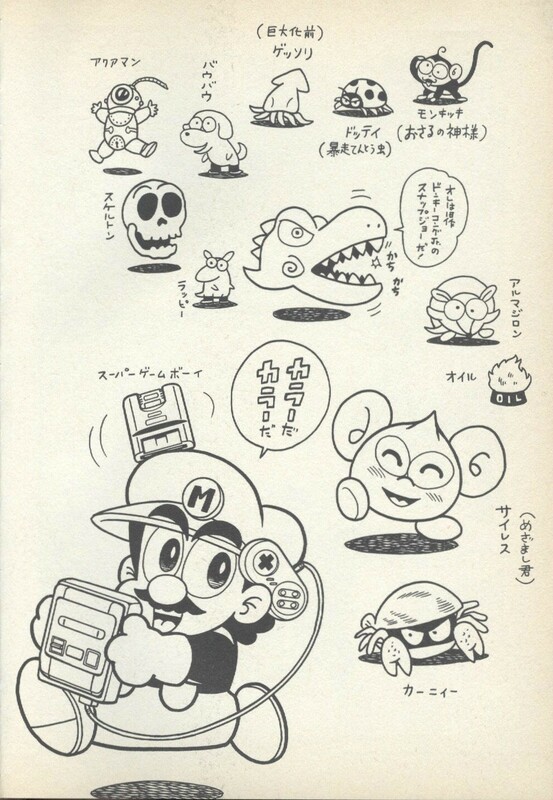 If they sense Mario approaching, they wake up and quickly charge at him with the spike on their forehead. If Mario touches either one of their sides, he receives an instant defeat. If he dodges them, the Sairesu will continue to charge in the direction they initially followed until encountering a wall or an edge; thereafter, they retire slowly and fall asleep again. Sairesu are capable of reaching a higher velocity than Mario's. This page was last edited on July 14, 2018, at 10:14.